The deepest experience and the broadest range of solutions. 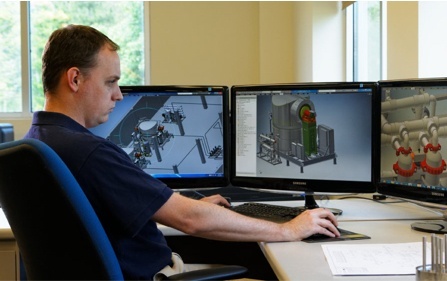 With over 1,000 water purification machines successfully installed across the globe, MECO serves leading pharmaceutical and biotech companies with over 25 million gallons of product water each day. 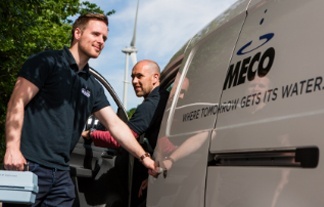 The MECO global portfolio includes the broadest range of engineered products for Pure Steam, Purified Water, Highly Purified Water and Water for Injection. This depth of global experience ensures we understand the critical nature of maximized uptime for your operations. This is why all of our processes are built around you. Download our Biopharmaceutical Capabilities E-Book and learn why MECO is Where Tomorrow Gets Its Water. Download Biopharmaceutical Capabilities E-book Now! 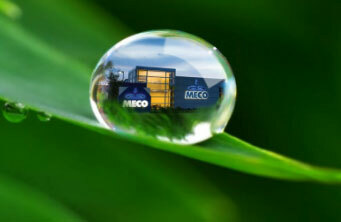 MECO is a worldwide leader in water purification technologies and solutions. Our need specific systems meet the strict criteria of each and every client. 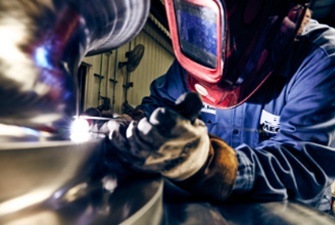 We build our water plants to last using only the best parts and components. Discover the world of water with us. © 2018 MECO. ALL RIGHTS RESERVED.